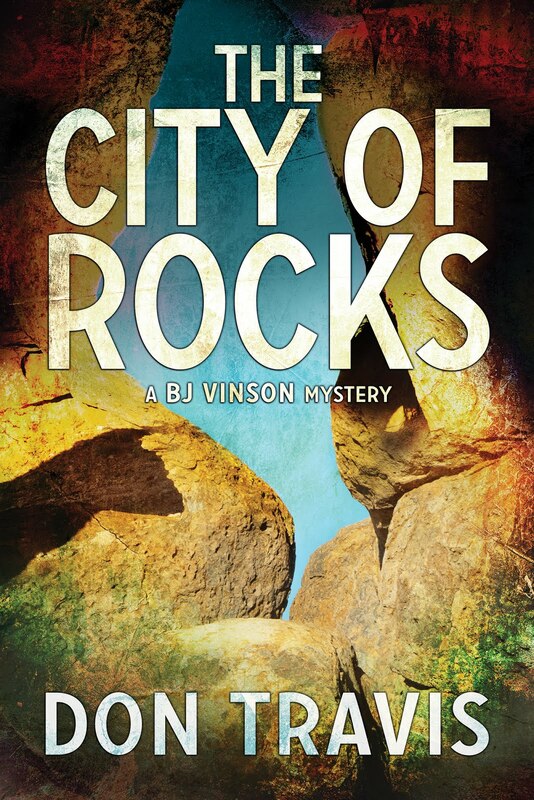 When out-of-towners visit for the first time, they usually ask, “What is that big hunk of rock blocking Albuquerque’s growth on the east side?” I usually reply it is Albuquerque butting up against that big hunk of rock’s west side. The 15 to 17 mile length of 1.7 billion-year-old metamorphic rock they’re speaking of is Sandia Mountain. Or the Crest or the Peak to us locals. Actually, there is both a crest and a peak. North Sandia Crest is the highest point at somewhere around 10,678 feet above sea level. It is crowned by TV and radio aerials and is the terminus of NM Highway 536. It has a gift shop and scenic lookout stations for visitors which give a view of some 11,000 square miles of territory, including a fine view of the 11,305-foot Mount Taylor 100 miles to the west. Taylor is known as Tsoodzil to the Navajos, who consider it one of the four sacred mountains marking the boundaries of Dinetah. The Acoma, Laguna, and Zuni peoples consider it sacred, as well. But that is another story. The South Peak of Sandia Mountain—separated by a wide saddle from the Crest—is slightly lower, and is reached by Sandia Peak Tramway, which lifts riders some 4,000 feet in 15 minutes by means of two cars capable of carrying up to 50 individuals. One car arrives at the peak as the other arrives simultaneously at the base. The High Finance Restaurant sits near the upper tram station. The Peak is also the access to the upper ski area located on the east face of the mountain overlooking the Estancia Valley. The ski area has a vertical drop of 1,700 feet, 30 runs, and 200 skiable acres. There are four double chairlifts and a children’s ski school. 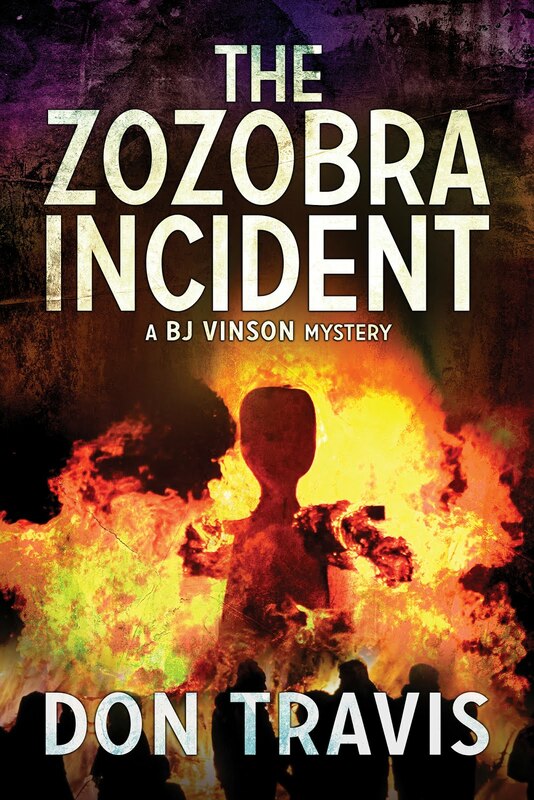 Sandia plays an important role in the climax of my mystery novel The Zozobra Incident. 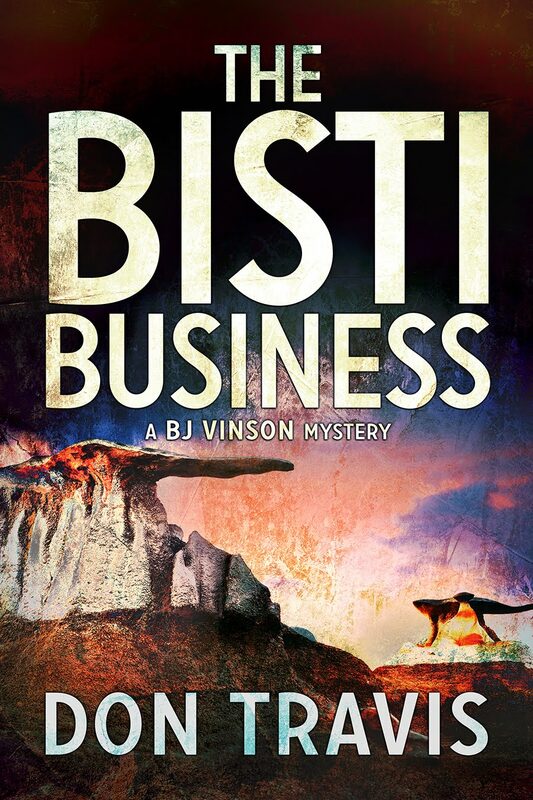 BJ Vinson, the Albuquerque PI who is the protagonist in the series, can tell you all about Sandia. If you haven’t caught on by now, he’s a dedicated history buff. He would tell you Sandia is the Spanish word for watermelon. Some say they named the mountain that because of its reddish color at sunset. But he would also know there’s a story going around that the mountain is called that because the Spaniards, when they arrived, mistook the squash growing there for watermelons. Which story is true? Take your pick. 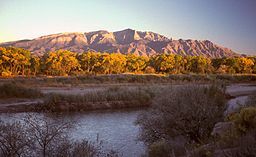 The Tiwa speakers call it a name BJ can neither spell nor pronounce meaning something akin to “Where the Water Slides Down.” The Sandia Pueblo Indians (to whom the mountain is sacred) call it Bien Mur, Big Mountain. He would also know there are ruins of ancient pueblos such as Tijeras Pueblo and Pa-ako Pueblo on the mountain. BJ would delight in telling you the mountain spans four Life Zones: the Upper Sonoran, the Transition, the Canadian, and the Hudsonian. He could also tell you a great deal about the flora and the fauna and give climatic details of each zone. The mountain is part of the Sandia-Manzano (Spanish word for apple) Range, with Tijeras (Spanish for scissors) Pass intersecting the two. The old Route 66 runs through the pass, although today it is known as I-40. The mountains are a fault block range uplifted some 10 million years ago when the Rio Grande Rift was formed. K-spar crystals in the Sandia granite give the mountain its distinct pink color. Sandia Cave in Las Huertas Canyon on the northeast side of the range near Placitas was thought to be inhabited some 10,000 to 12,000 years ago by “Sandia Man,” although that cultural classification is no longer used. There are miles and miles of trails, including the seven-mile La Luz Trail from the bottom to the top (the third way of accessing the mountain…afoot). It has climbable formations with names like The Shield, The Needle, Muralia Grande, The Chimney, and many, many more. Bikers can pedal the paved road to the bottom of the ski area and take chairlifts to the Peak. Sandia is a busy place, but it is vast enough to find solitude, if that is what you want.